Did you know that you can compose a blog post on your phone using an SMS text? This is pretty cool the way it's working for me. Of course, it has its limitations like lack of formatting or the ability to add an image (it's not MMS). Probably the best part is that it's free. Right now I'm composing this post on my iPhone 4S. If Hubby weren't sleeping right now, I could even use Siri to dictate this text. 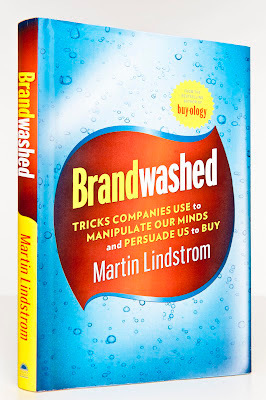 Brand Futurist, Martin Lindstrom's Explosive New Book: Brandwashed is a must-read for the educated consumer. The research is fascinating and the explanations of why we buy just make sense as he explains them in detail. Is it possible to actually be IN LOVE with your iPhone? Read this book to find out if you're crazy or just plain in love with a gadget! Remember the smell of Playdoh or Crayola Crayons? Do you immediately recognize the sound of a Macintosh computer booting up? Of course you do! Logos are not the only iconic marketing tools used to make a product and brand stick with us for all of eternity. Sounds and smells are also engineered to last. 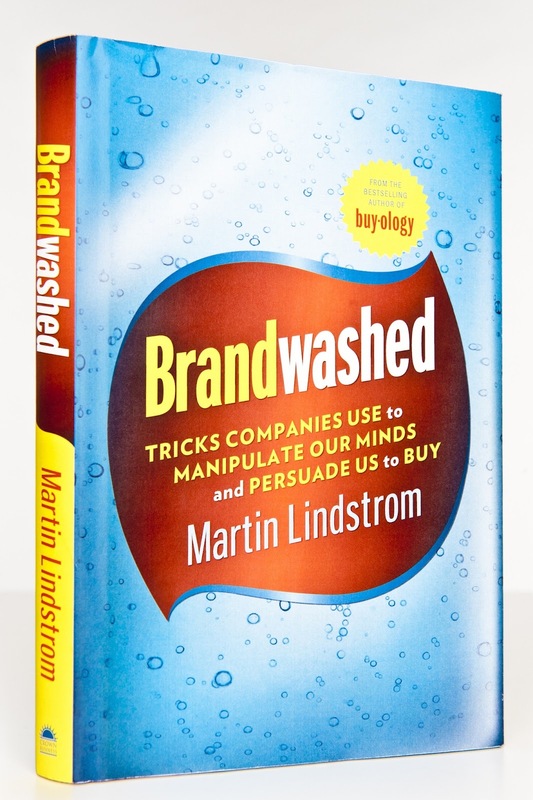 You should really read this book to learn about the power of marketing and its power over us from before we're even born! Don't be fooled by trickery used to get you to spend money on something you don't really need or want. Instead, learn how to make informed buying decisions and feel confident about where and how you spend those hard-earned dollars! Disclaimer: This book was provided to me for review. The book endorsement is my own. On episode 46 of Not Another Mac Podcast, Mark is joined by Melissa Davis, Peter Nikolaidis and Scott Willsey.